Come along this March as Runaway Tours heads to “Music City” for some southern hospitality! We will be hosting a private and exclusive group of fans to an unforgettable trip of a lifetime to Nashville, TN with JON BON JOVI! Join us in downtown Nashville for 3 days/2 nights of unforgettable fun! Our trip includes a PRIVATE concert with Jon Bon Jovi, plus a PHOTO OP and AFTER PARTY at The Cannery Ballroom! 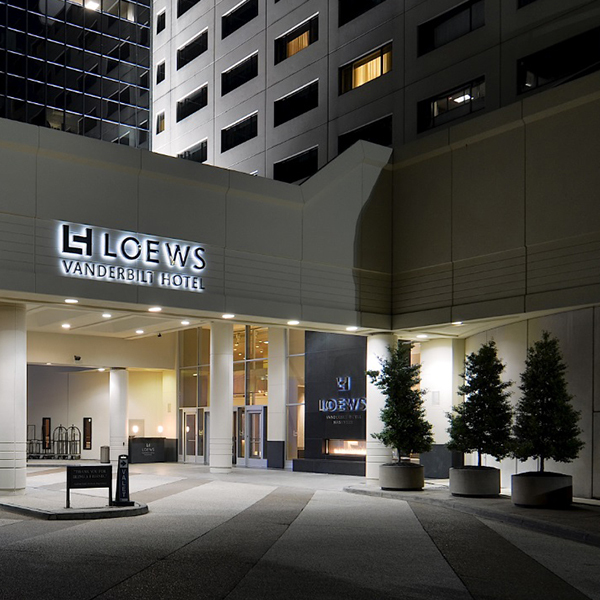 Our packages also include hotel accommodations at the beautiful Lowes Vanderbilt Hotel, as well as invitations to our first night DJ Dance Party, transportation to and from the event, and much more! 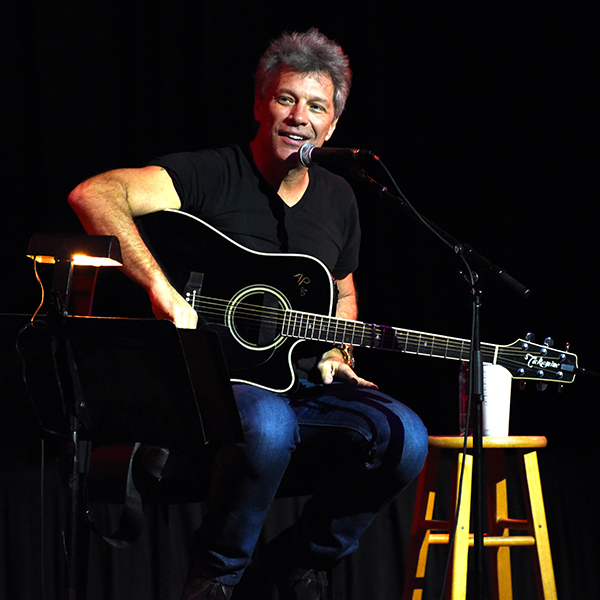 Grab your best Bon Jovi friends and join us in Nashville! Plus note, this trip is VERY limited, and will sell out quickly. Single and double rooms are available, as well as a Locals package that excludes hotel accommodations/transportation to the concert but includes absolutely every other perk of our trip. 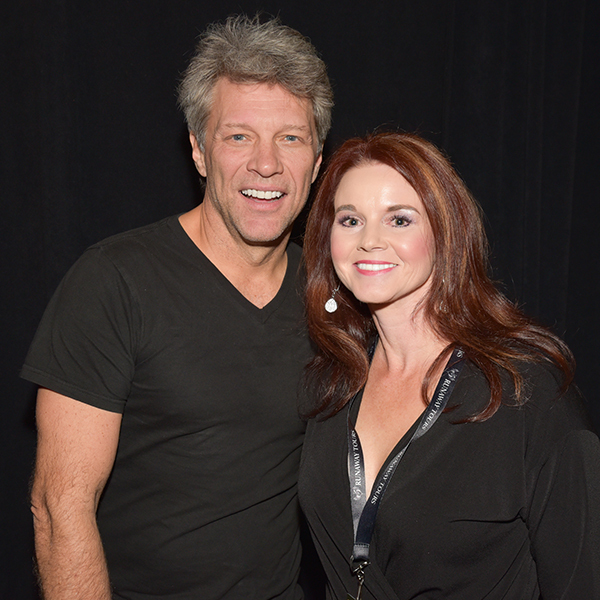 Don’t miss this chance to enjoy a private concert by Jon Bon Jovi, a photo op and the great city of Nashville! Book your trip now! Contemporary rooms include free WiFi, iPod docks and flat-screen TVs, plus Keurig coffeemakers and minibars. Chic suites add separate living rooms, while some feature fireplaces and/or kitchenettes. There's a refined Southern restaurant, a cocktail bar and a steakhouse, plus a fitness center, a business center and 24,000 sq ft of meeting space. Local car service is complimentary. 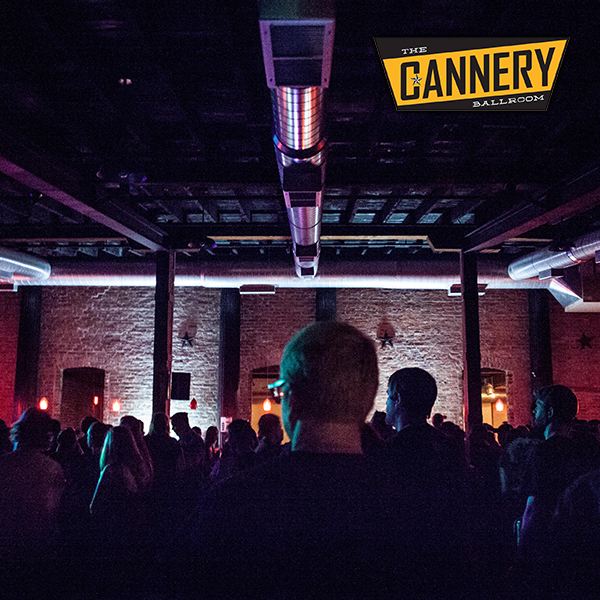 Nestled between the Gulch and downtown, 1 Cannery Row is the home to The Cannery Ballroom. The location’s reputation precedes itself locally, as 1 Cannery Row has been a hub to the ever-changing music scene in Nashville since the early 1970s. Built in 1883, The Cannery was originally a flour mill and later a place to grind coffee. The building earned its name when the Dale Food company bought it in 1957 and began processing food. Owner Perry Dale eventually opened a restaurant in the building and named it “The Cannery” in the early 1970’s. The building housed a country music theatre in the late 70’s and evolved into one of Nashville’s primary music venues in the 80’s and early 90’s. Cancellation Policy: This VIP package is NON REFUNDABLE / NON TRANSFERABLE, SORRY NO EXCEPTIONS!